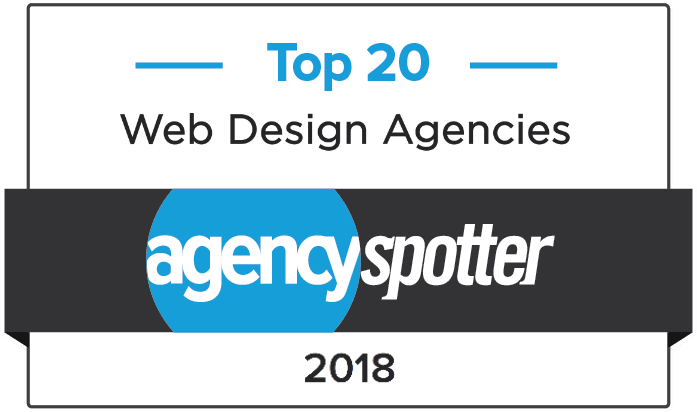 Black Bear Design’s team of web developers transforms designs into rich, interactive websites that are intuitive, user-friendly and responsive. We’re experts in content management systems, front-end web development, and custom integrations. How Can We Help You Stand Out in the Forest? The days of people engaging with websites exclusively on desktop are over. Mobile optimization is a must. Responsive design allows your website to look great and operate flawlessly on every device from desktop to mobile. 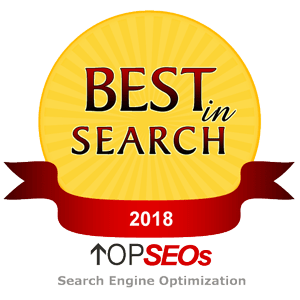 It is one of the most vital features of a website since 88% of users who search for a local business on a mobile device call or go to that business within 24 hours. The more planning and development put into making a website responsive, the more likely it is to look great on all devices that your users visit and search with. 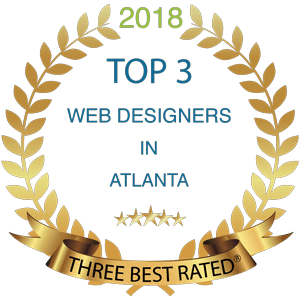 This is the reason why here at Black Bear Design, a top responsive website development company in Atlanta, we build sites that look awesome no matter how they are found. It is essential that your website stands apart when compared to others because an ecommerce website is more than just the digital face of your storefront; it’s the first impression you make on your future customers. 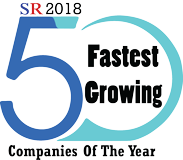 A website development company like Black Bear Designs understands this and can convert visitors into customers with powerful ecommerce and learning management solutions. 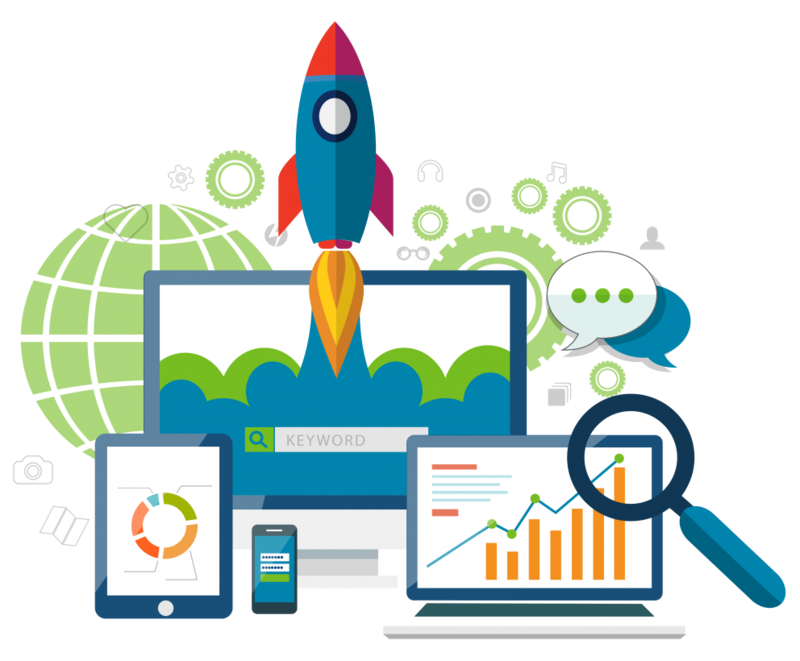 With our responsive ecommerce website design, you’ll be able to increase your conversion rate and grow your bottom line across all devices. Our ecommerce solutions are built using WooCommerce, the most popular ecommerce system on the planet, allowing unlimited flexibility and scalability. Whether you need to sell physical or digital goods in all shapes and sizes, offer product variations, multiple configurations, instant downloads, or even affiliate goods from online marketplaces, we can build the site you need. Need to accept major credit cards, PayPal, bank transfers, cash on delivery or Amazon payments? Done. Black Bear Design is more than just a website development firm. 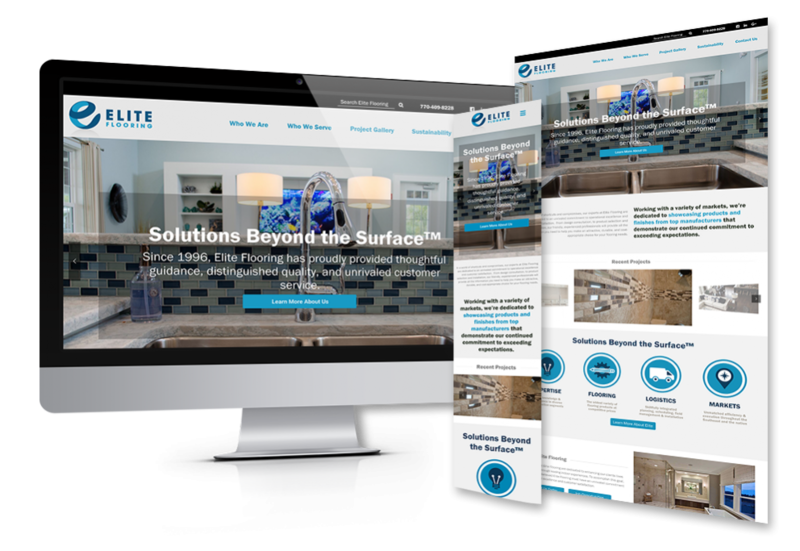 We understand that your website helps to define your business, services, and culture, and the right brand identity can help solidify your business in customers’ minds. 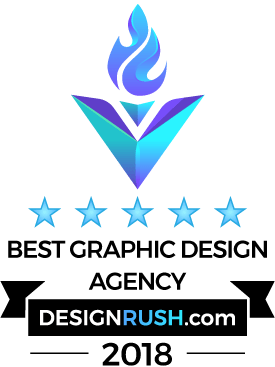 This identity includes colors, design, font, images, and icons – as well as messaging and positioning – to convey the personality of your business. Our creative designers will take your brand identity and seamlessly translate it to a fully-realized web presence. We’ll begin with style tiles to tell the visual story and a sitemap to manage the navigation for the development of your company website. From here we can build wireframes to dig even deeper into this visual representation of your brand. We build websites that are outside of the box. Does your site need an advanced checkout process? Need a registration process for courses? Does your website do things that require special coding? We have expert PHP and WordPress programmers that can turn an ordinary website into a specialized store, community or even a phone app. We can develop the project from scratch, or we can jump into a current project and help with the higher level programming and technical details. Using the right tools can enhance the content that’s been carefully created for your website. At Black Bear Design, we build on the WordPress content management system. Now powering nearly 30% of all websites including BBC America, TechCrunch, and Sony Music, WordPress is a robust publishing tool and the most popular CMS. Not only is it user-friendly and open source, but it’s also frequently updated and improved by a devoted development community. WordPress is a perfect choice for easy website management allowing you to learn to update your content, add images or create blog posts or for us to provide your website maintenance. What Can Make Your Website Different from the Millions of Others Out There? Is it the distinct style and usability? Or the showing off the latest web design trends? It’s all of these things and more including speed, security, and visual appeal. No matter what your needs are, we at Black Bear Design ensure that you get nothing but the best-developed website for your business goals and technology needs. 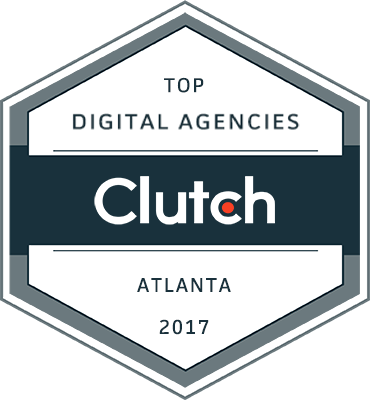 At our Atlanta office, we design and develop websites that are intuitive, user-friendly, responsive, and are in up-to-date with the latest website design and development trends. It’s no wonder that once a client uses our services, they continue to work with us for marketing and design services after the website project is complete.